Dolce and Gabbana sentenced to jail for tax evasion Italian fashion designers Domenico Dolce and Stefano Gabbana have been sentenced to jail in Italy for one year and eight months for tax evasion. "> Italian fashion designers Domenico Dolce and Stefano Gabbana have been sentenced to jail in Italy for one year and eight months for tax evasion. 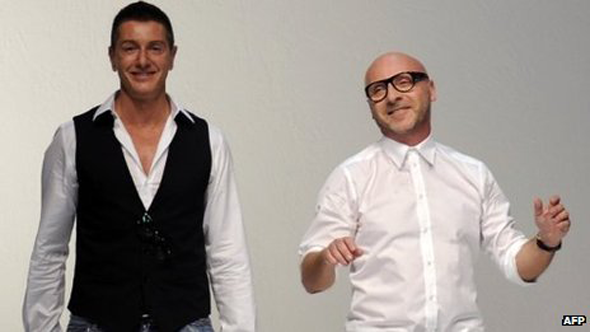 Italian fashion designers Domenico Dolce and Stefano Gabbana have been sentenced to jail in Italy for one year and eight months for tax evasion. They were accused of hiding millions of euros from Italian tax authorities. The pair, whose customers have included Madonna, Kate Moss and Kylie Minogue, were not at the trial, deny the charges and have appealed. Dolce and Gabbana have not commented on their sentences, which have been suspended pending their appeal. 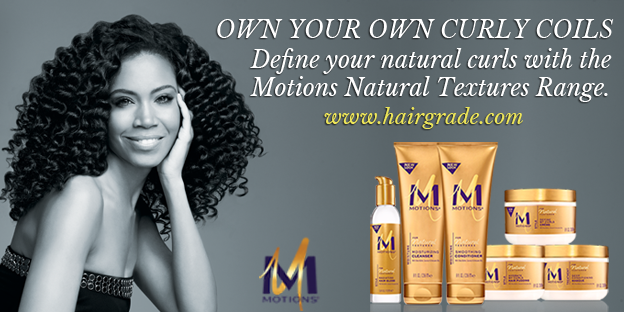 At the hearing on Wednesday, the judge ruled that the designers moved their brand to a Luxembourg-based holding company Gado - an anagram of their two surnames - in 2004. He said they had done this to avoid declaring taxes on royalties of around 1 billion euros (£833m; $1.3bn). They were initially cleared of the charges at a previous trial in April 2011 but Italy's highest court overturned that ruling, ordering that the case should be sent back.